Welcome to the enclave at oxford lane! 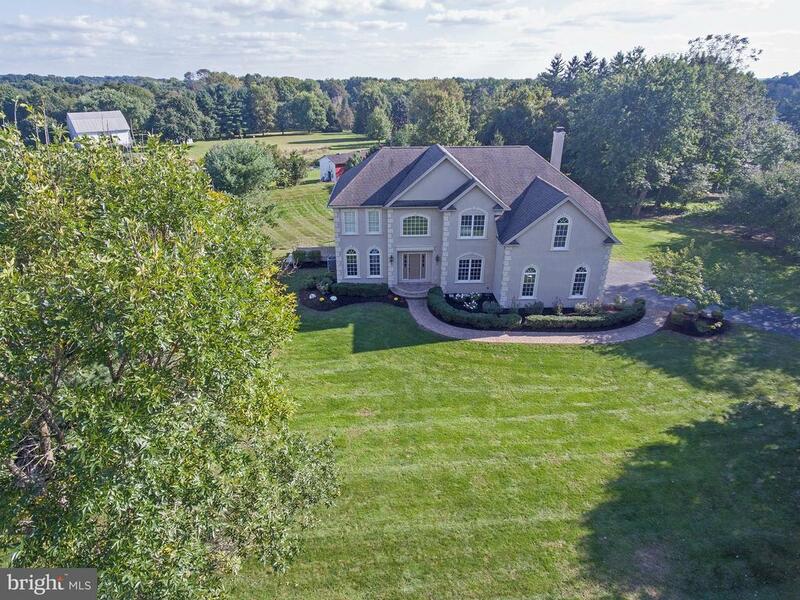 This attractive community consists of eight new construction luxury estate homes on a premier cul-de-sac conveniently located a minute away from restaurants, shopping and doylestown borough's cultural district. Better living homes offers a variety of desirable and flexible floor plans to meet your needs. 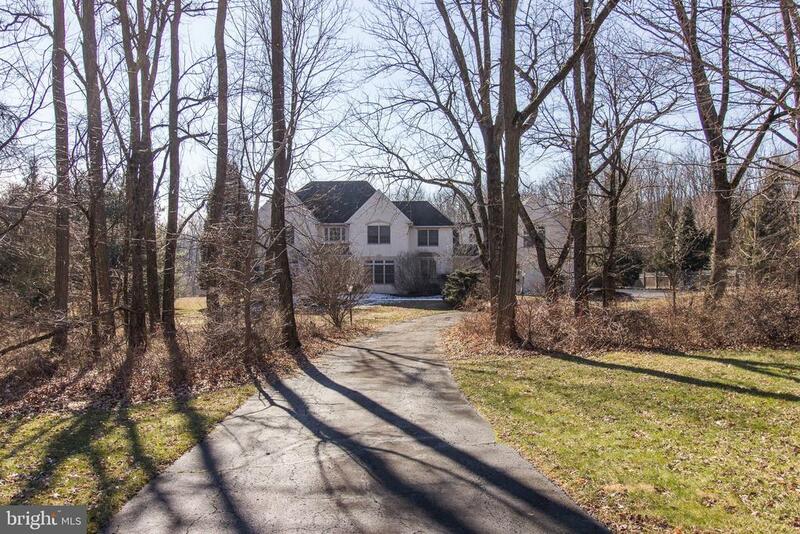 The alluring doylestown lots vary in sizes and are available up to 3+ acres. The enclave at oxford lane offers five different models with various elevations to create the house of your dreams. "the chelsea" boasts a first floor main bedroom suite. Optional patio/deck/sunroom and bonus room. 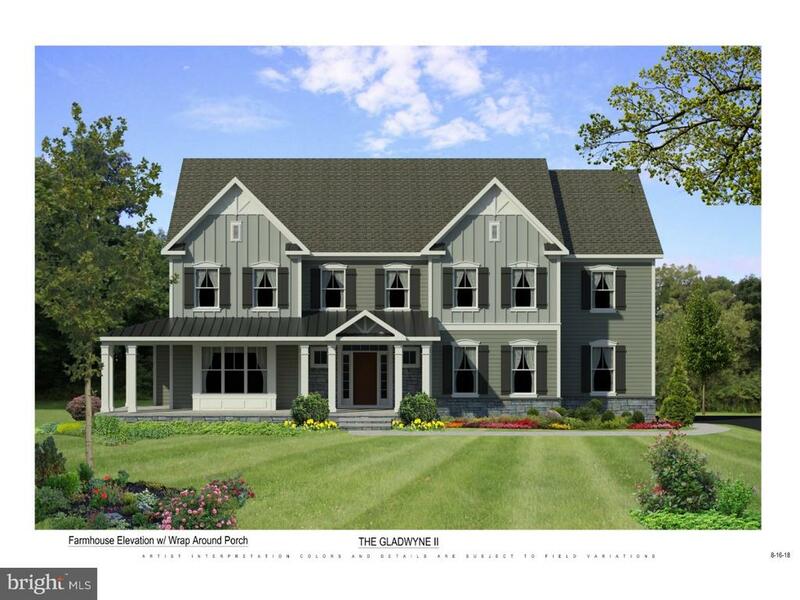 "the gladwyne ii" features a two-story great room, upstairs laundry and a 3 car garage. Optional full bath on the first floor for a study/guest room. 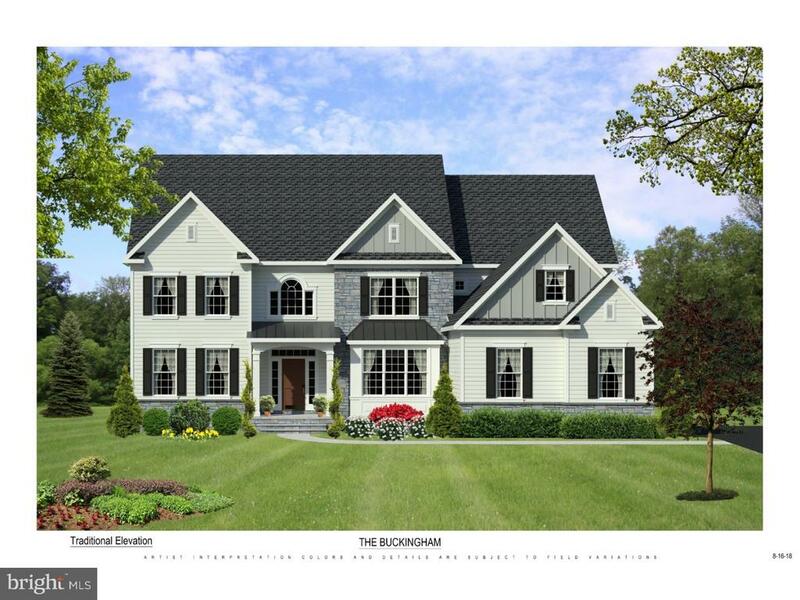 "the buckingham" offers a study/guest room with a full bath, a main floor flex room, 4-piece master bath and upstairs laundry. Optional in-law suite including a sitting room, bedroom and full bath available on the main floor, along with an optional 5th bedroom or bonus room above the garage. 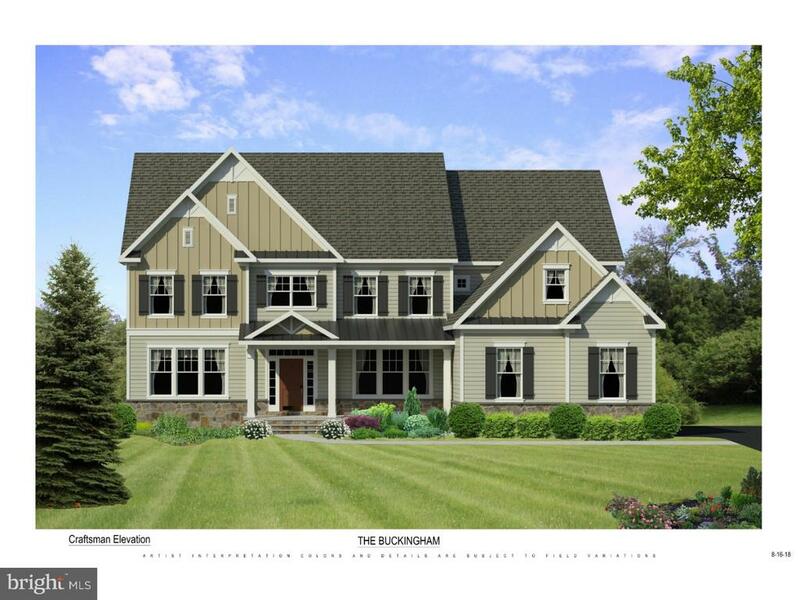 The "new britain" features a two-story great room, upstairs laundry and optional wrap around porch, main floor guest room & full bath. 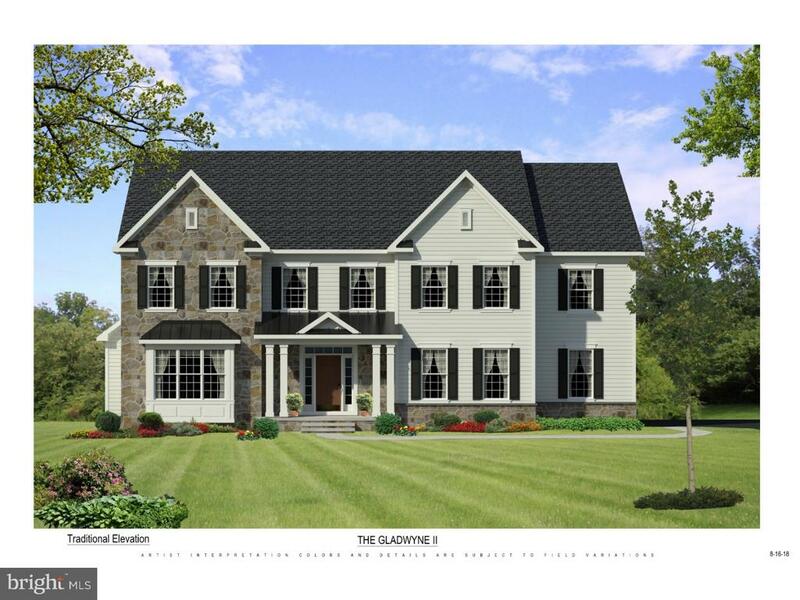 "the solebury" includes a two-story great room and upstairs laundry with an optional second powder room on the main floor and second floor bonus room. All models include a fabulous gourmet kitchen with gas cooking and a lavish master bathroom that includes 'super showers' with clear glass doors and granite counters. 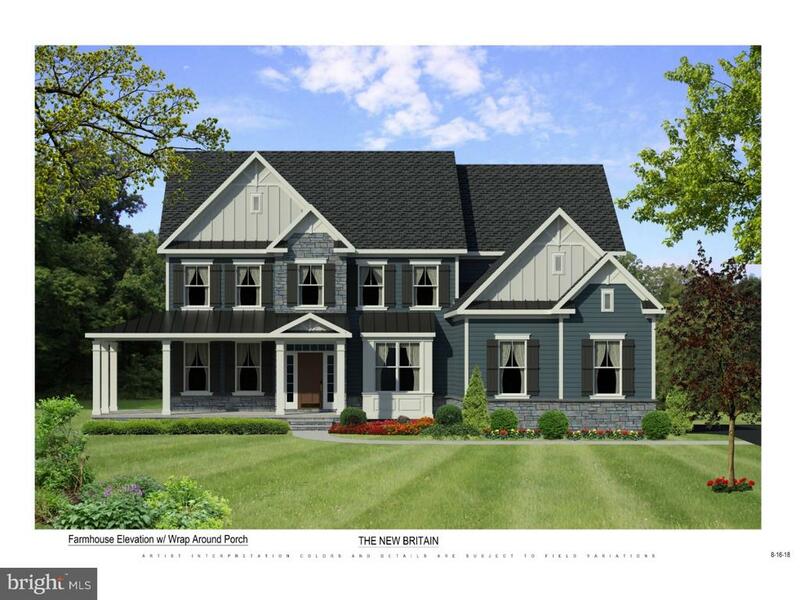 In addition to the standard features of a 42" direct vent gas fireplace in the great room with marble or granite surround, houses include 2-piece crown molding throughout the foyer, 2nd floor hallways and dining room. The dining room also boasts a 2-piece chair rail and tray ceiling. Better living homes consistently demonstrates the highest quality craftsmanship and acute attention to detail with additional luxury standard features throughout. Public water/sewer and gas forced air. 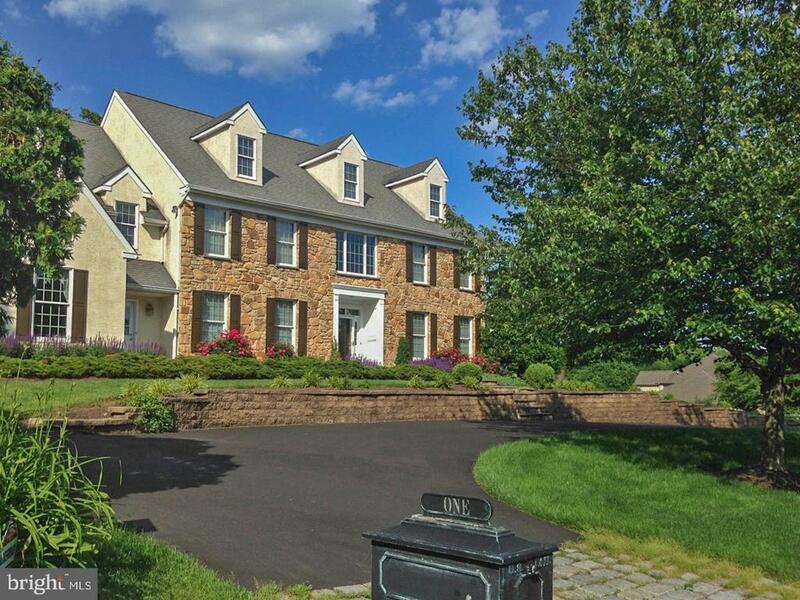 Conveniently located near paved bike trails that lead to doylestown park systems, trains, buses and hospital with easy commute access to 611 & 202. Gps address: 300 new britain rd.